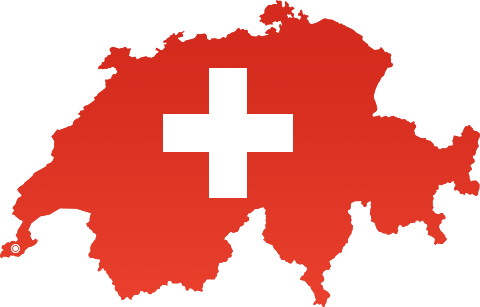 DigiDNA is an independent software developer incorporated in 2008 under the name of DigiDNA Sàrl in Geneva, Switzerland. From this quiet city nested near the snowy Alps, we write software with the pride and precision you'd expect from Swiss craftsmen. Our desktop software DiskAid was the very first iOS file transfer tool. It quickly became a reference, loved by millions. In 2014, we rebranded our flagship product ‘iMazing', to better reflect the iOS management powerhouse it had become. We are committed to helping users make the most of Apple's mobile ecosystem by providing efficient, innovative and secure iOS device management solutions. We always look forward. Our products and software are designed to evolve and innovate. We don't solely adapt to our ever changing environment, we go the extra mile and keep thinking forward, for many many years to come. We believe we can get better at what we do and deliver the best possible experience by constantly listening to our users' feedback. We think it is OK to disagree, to be upset if things don't go as they are supposed or expected to. We have opinions too and we share them on our blog.